Who Are the Friend' Corporate Sponsors? The Friends of the African Union Church Cemetery would like to recognize and thank our Corporate Sponsors for their generous support of the Academy events and programs. Click on a logo to be connected to a sponsor's website. PBF Energy (“PBF”) is one of the largest independent petroleum refiners and suppliers of unbranded transportation fuels, heating oil, petrochemical feedstocks, lubricants and other petroleum products in the United States. PBF currently owns and operates three domestic oil refineries and related assets, which were acquired in 2010 and 2011. PBF and their employees give back to the community in many ways, from fundraisers to dedicating their time and energy to several charitable organizations, and volunteering within the communities where we operate. The Honorable John Buckheit and the city of Delaware City hosted the Second Annual "First State Mayors' Charity Ball" which was a black tie event held on February 23, 2013 at the Delaware City Fire Company's Ballroom. The event once again raised money for the promotion of Fort Delaware. This year's event also benefited a local group within the town or municipality of the host mayor. 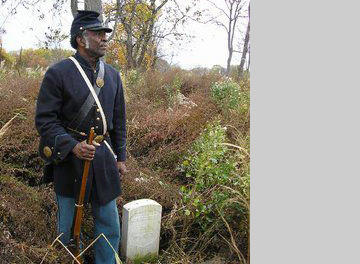 The Friends of the African Union Church Cemetery was selected as the local recipient of funding from this year's event. The Cutting Edge of Delaware, Inc. When you need landscaping work, get a contractor with over 20 years of experience. Wouldn’t you like to have a landscaping service that doesn’t consider the job to be complete until you’re happy? The Cutting Edge of Delaware strives to give you the very best in customer service. Treat yourself to an outstanding property, yard, or driveway. Join the ranks of our many satisfied commercial and residential customers! When you need a lot cleared for new construction, we’ll dig in. When you need a new patio or a flagstone pathway, we’ll blaze the trail. When you need landscaping redesigned, our imaginations work for you. The Delaware Humanities Forum (DHF) promotes the humanities by providing an assortment of resources to the people of Delaware. Our programs, which include grants to nonprofit organizations, educational outreach and special projects, are designed to bring the public together with humanities specialists. Our network links cultural, educational and civic institutions statewide, and focuses on issues of public interest and concern. Ultimately, our goal is to help our residents to learn about life and work by connecting them with other people, cultures and ideas. Affiliated with the National Trust for Historic Preservation, Main Street Delaware City, Inc. is committed to assisting residents, local merchants, and property owners in enhancing their property values, boosting their businesses, and promoting a healthy community where people want to live and work. 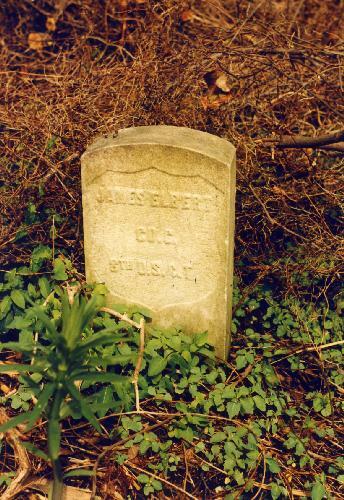 The Distressed Cemetery Fund is a Delaware State Fund that was established for assisting distressed cemeteries in making needed repairs and improvements. It is generally not used for annual lawn maintenance expenses. Primary consideration is given to projects that address public safety and health concerns and that will assist in controlling the future maintenance costs of the cemetery.